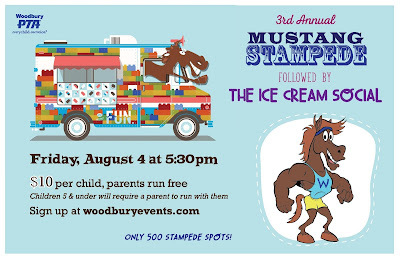 The family favorite Mustang Stampede returns on Friday, August 4th. This fun run will take you around the Woodbury Square and finish on the field with wet and wild obstacles that will challenge everyone. Parents and families are welcomed and encouraged to run with their child! There will be five heats including a Family Heat (Heat 1 starts at 5:30pm). 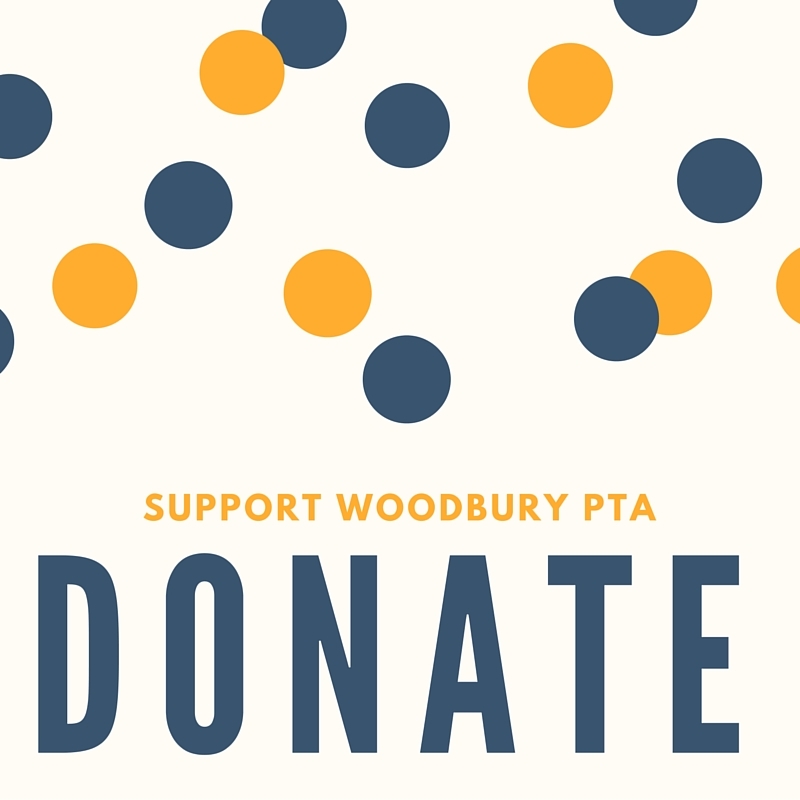 The cost per child is $10, and there are only 100 spots available per heat. Parents run free. 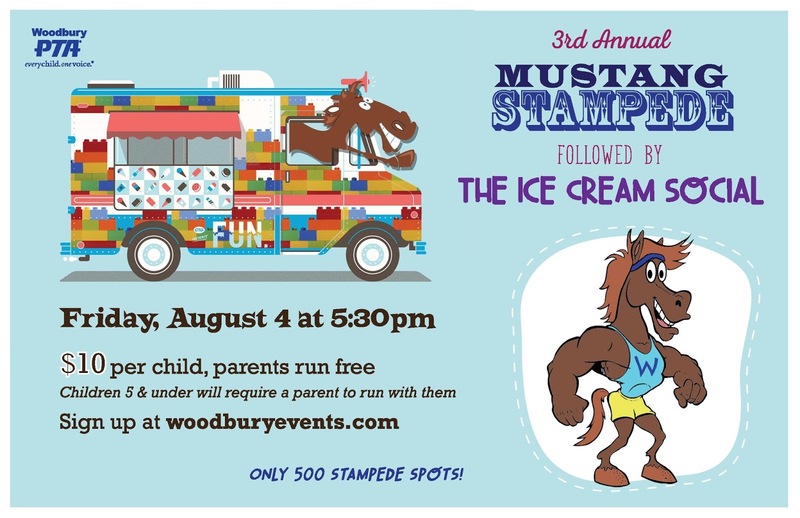 Immediately following the Mustang Stampede, join us for our annual Ice Cream Social! Mingle over an ice cream bar with old friends, new friends, and past and new teachers. 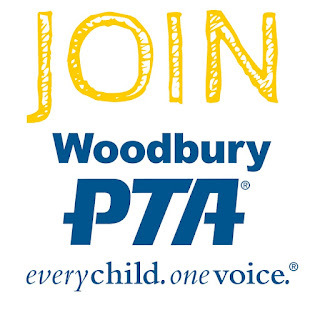 Every Woodbury student will receive a free ice cream bar from the PTA Ice Cream Trucks. Additional ice cream will be available for purchase for just $1. The Ice Cream Social starts at 6:30 PM (August 4th) at the school playground.